I’m Going to Run the Dopey Challenge in 5 Years! In 5 years time, I’m planning on heading out to Walt Disney World to take on the Dopey Challenge! Okay, I know this isn’t as cool as saying that I’m going out next year. However, I do have goals and objectives to meet before I go all in on Dopey. Two weekends ago, I lived vicariously through many running friends who had gone out to Walt Disney World to run the Walt Disney World 5K, 10K, Half Marathon, Marathon, Goofy Challenge, and/or Dopey Challenge. For those not in the know, the Dopey Challenge involves running the 5K, 10K, Half Marathon, and Marathon on 4 consecutive days in that order. In completing the half marathon and full marathon on back to back days, you also are completing Goofy’s Race and a Half Challenge. So, in total, you come away with 6 medals! 48.6 miles in 4 days. It’s a daunting challenge to say the least. a group of runners to get me through those first 17 miles (almost 18). It made the marathon a lot more fun. As I watched my friends accomplish their goals at WDW this year, it reminded me of how great it was for me in 2014. So, I decided that I want to go back. Last year, I had a decision to make. 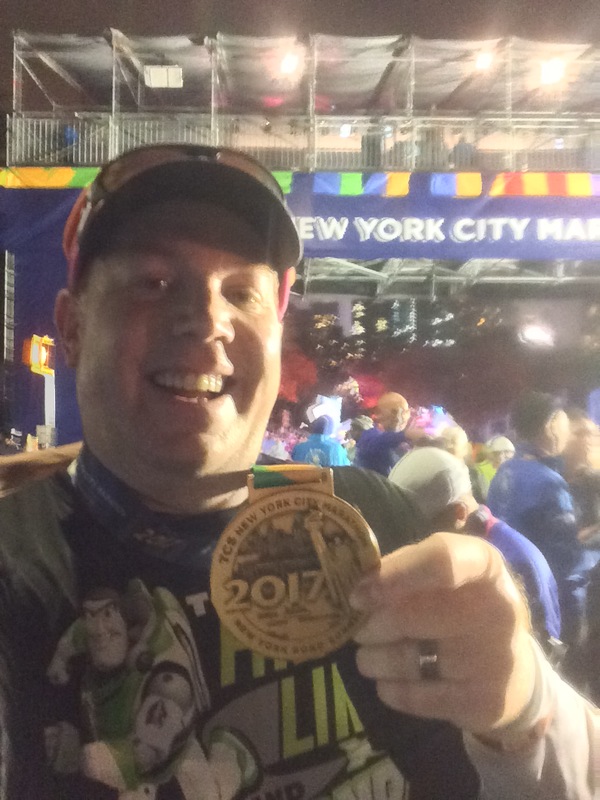 Run the NYC Marathon or run the 2018 Dopey. I couldn’t afford to do both trips. A trip to NYC at the start of November followed by another cross-country trip to Orlando was simply too much money. So, I chose the NYC Marathon. After all, you have to get in through a lottery for that race. The WDW Marathon races (and Dopey Challenge) will be there for years to come (or so it seems now). Given that, it was a bit of a no-brainer to choose NYC. However, my love of Disney and the thoughts of what those anniversary medals would look like made the decision much more difficult. In the end, I chose as I should have. 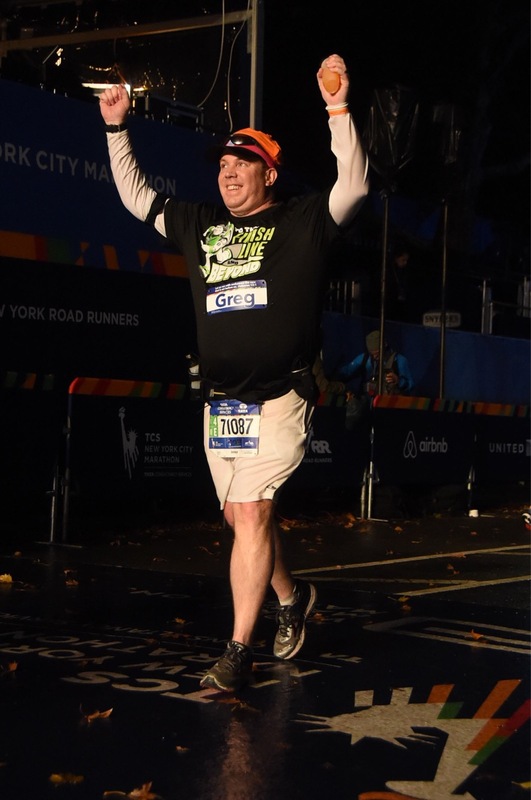 I chose the NYC Marathon and have no regrets. This race was everything it is built up to be. It was a totally magical experience. So, no regrets. Still, I was feeling major FOMO as I watched my friends. However, I’m on this journey to running a Boston Qualifier. So, running Dopey next year would alter my plans too much. I’m committed to getting in better shape this year and slowly building up my running base. 2018 is all about the 5K, 10K and loosing weight. It needs to be. When I run Dopey, I want to be in Corral A, B, or C. I don’t want to be any further back. Another part of why I’m waiting is this guy. In 5 years, he’ll be nearly 7 years old. That will make it a great year to head off to Orlando for the first time with him. 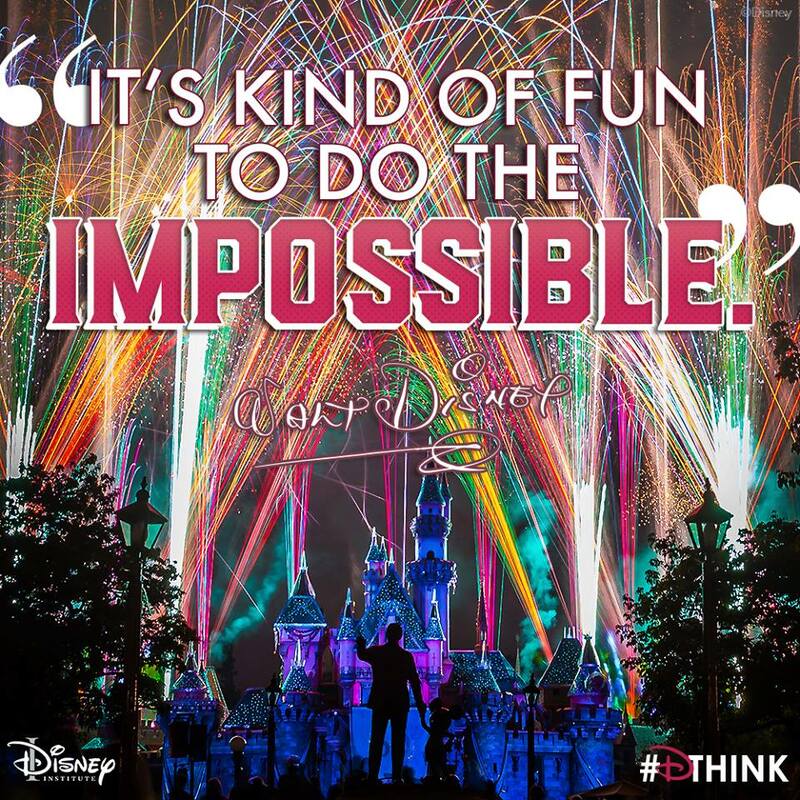 He’ll have 5 years to build some Disney theme park fun at Disneyland as a set up for Walt Disney World. 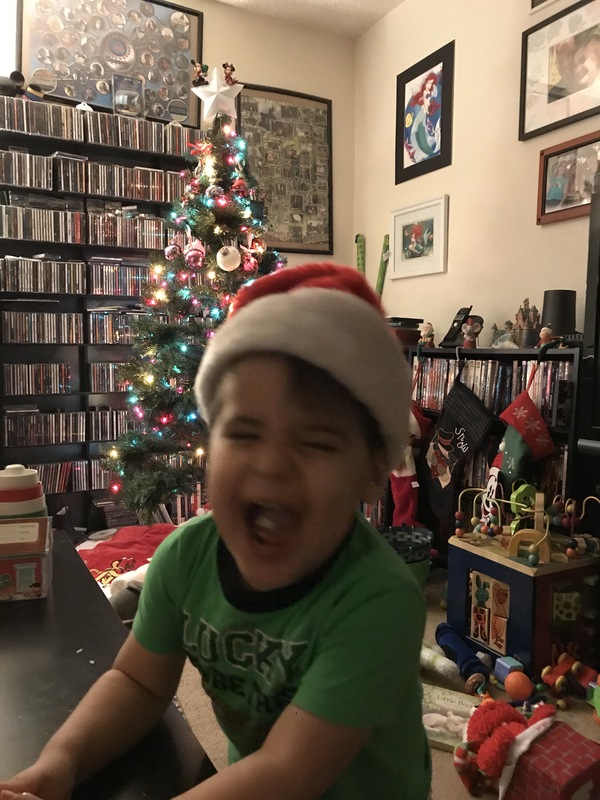 To top it off, he’ll be able to ride on more rides and have more patience to wait in lines for those rides and put up with mom and dad’s love of the shows. An even bigger reason to wait??? 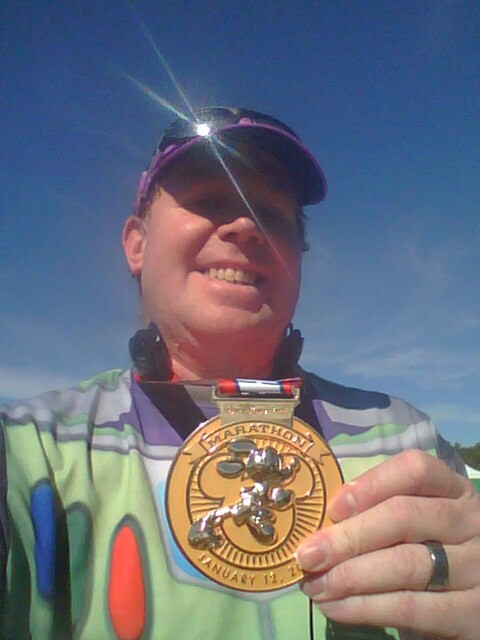 In 5 years, it will be the 30th Anniversary of the WDW Marathon, 10th Anniversary of the Dopey Challenge and WDW 10K. So, the bling will (hopefully) be amazing that year! Let’s face it, the bling will make the 5 year wait worth it. I’m so into this right now that I told my friend John that his family has to join Brooke, the boy, and myself in 5 years. 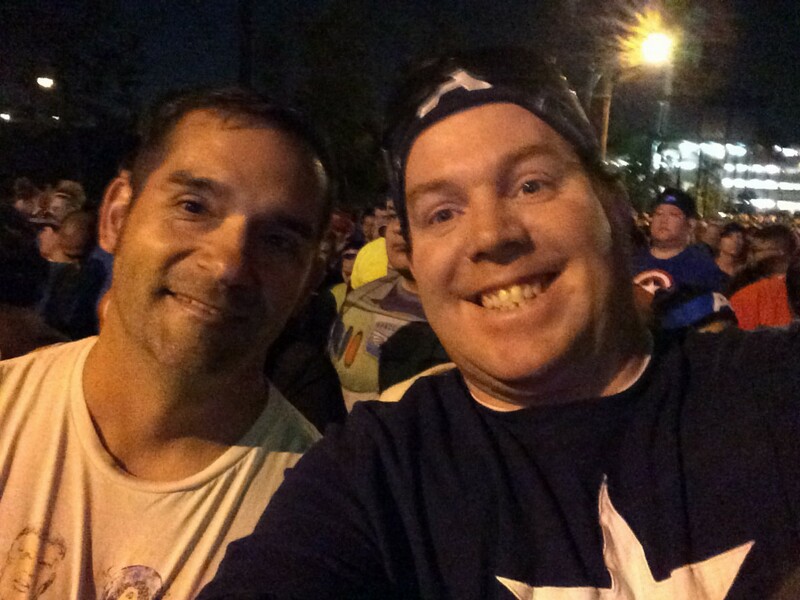 We both did the Inaugural Avengers Super Heroes Half together….well, we were in the start corrals together. He totally smoked me. Here’s another reason to wait 5 years. I’ve got time to work myself up to his speed. 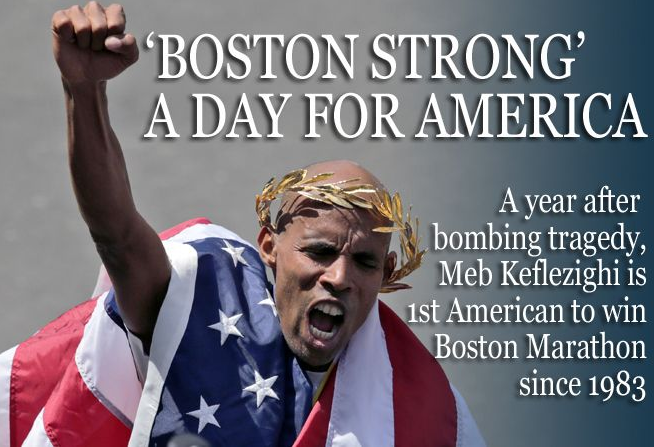 He’s a 4:30:00 marathoner. I want to be faster by that point. Maybe, by then, we can train together. Who knows? 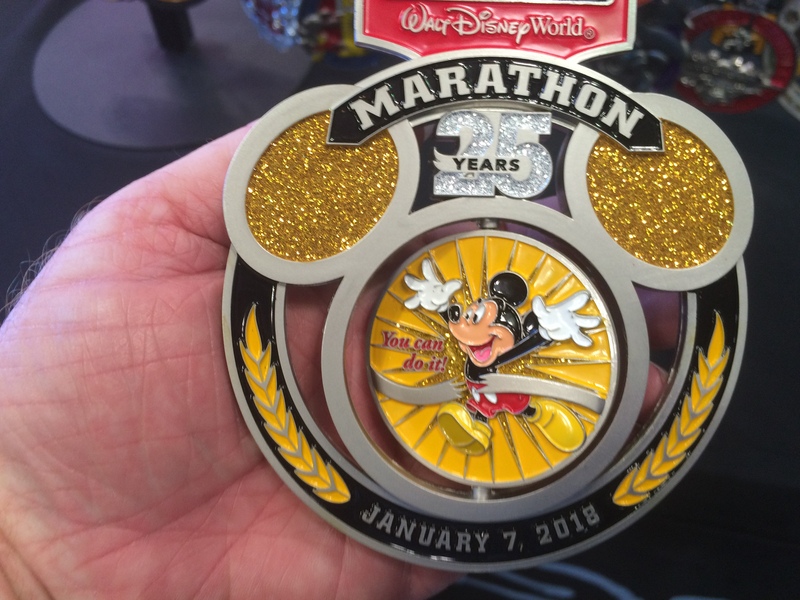 One other thing….if I haven’t done so by the time I get to the last leg of the Dopey Challenge, I want to run a BQ at the 2023 Walt Disney World Marathon to cap off my Dopey Challenge! This is the big part of why I want to wait. 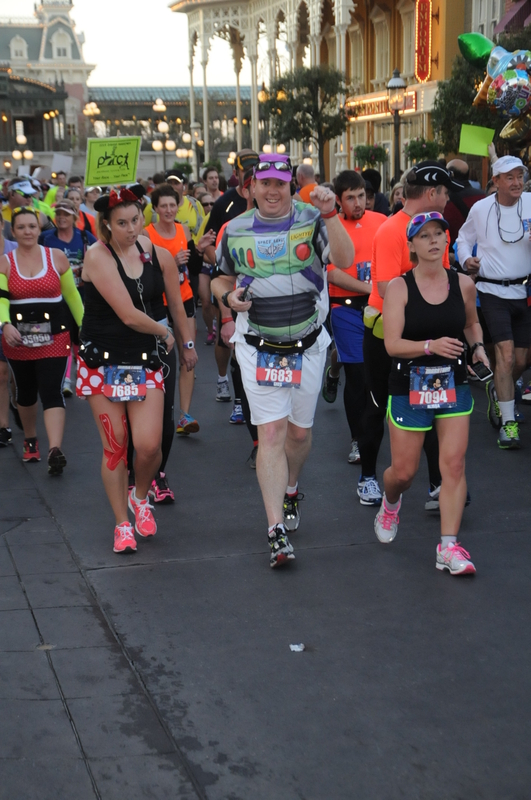 I don’t just want to run Dopey to finish, I want to feel like I did the challenge ALL THE WAY! Go BIG or Go HOME! Could you just imagine how amazing that would be? Of course, I’d love to BQ before then. Even if I do, I might still work for another BQ at Walt Disney World in 2023. 5 years is a long time away. I know that so much can happen between now and then to legitimately derail this dream I’m having right now. Still. It’s fun to reach for the stars. If keeping this 5 year goal ahead of me helps me be patient through my slow build to speedy long-distance runner, it will totally be worth it. Heck, maybe Disneyland races will be back by then too! Have fun dreaming y’all! Imagine my surprise when I opened your latest post and saw my picture of my arm and medals right at the top! Small world…. Dopey was amazing, and it’s a very worthy and attainable goal! Best of luck in your journey! Hope to see you there in 5 years!